Former Windies Cricketer & CWI Director of Cricket, Jimmy Adams was upbeat on Floyd Reifer’s chances as the interim Head Coach of the Men’s Cricket team. 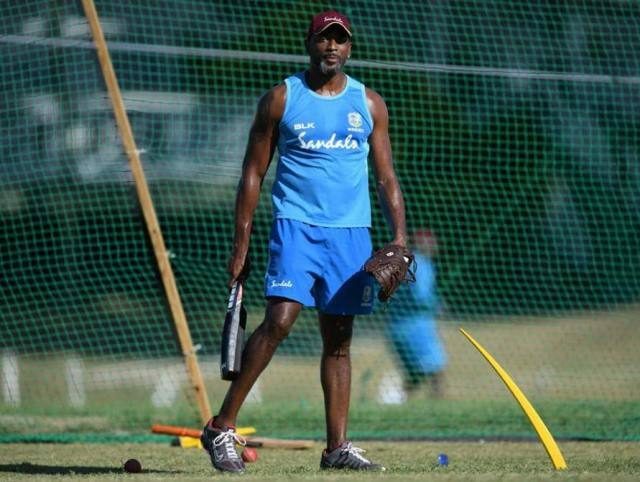 Earlier today, Cricket West Indies Brought in Floyd Reifer as the interim Head Coach of the senior men’s team. Current interim Head Coach Richard Pybus will be back at his regular role as the High Performance Director. This decision was confirmed after the Cricket West Indies Board of Directors’ meeting on Tuesday 9th April and is part of the “Cricket First” plan to increase the utilisation of regional technical expertise and build international experience for Caribbean coaches. Floyd Reifer is in lead to this exposure plan. CWI President Ricky Skerritt said, “In my previous role as CWI Independent Director, Floyd Reifer has for some time been identified as the outstanding emerging Caribbean coach. He displayed this recently by leading the West Indies A team to victories against England Lions, the West Indies Senior team to the T20 series win in Bangladesh and his key role in the Combined Campuses and Colleges (CCC) Marooners win in the 2018 Super 50 tournament”. “Coaching at any major international tournament is clearly a career defining experience for West Indian coaches and players and we believe it’s strategically more beneficial for a Caribbean coach with the proven skill sets to have this exposure,” Ricky Skerritt concluded. 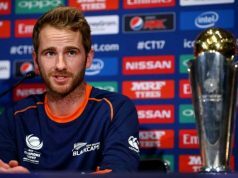 Director of Cricket Jimmy Adams clarified that Richard Pybus, who was serving as interim Head Coach during the England series, will return to his main role as High Performance Director. 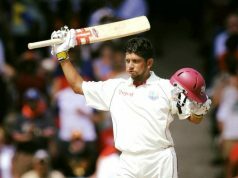 Floyd Reifer will fancy his chances at the upcoming engagements of the West Indies Cricket team.